Country living at its finest! 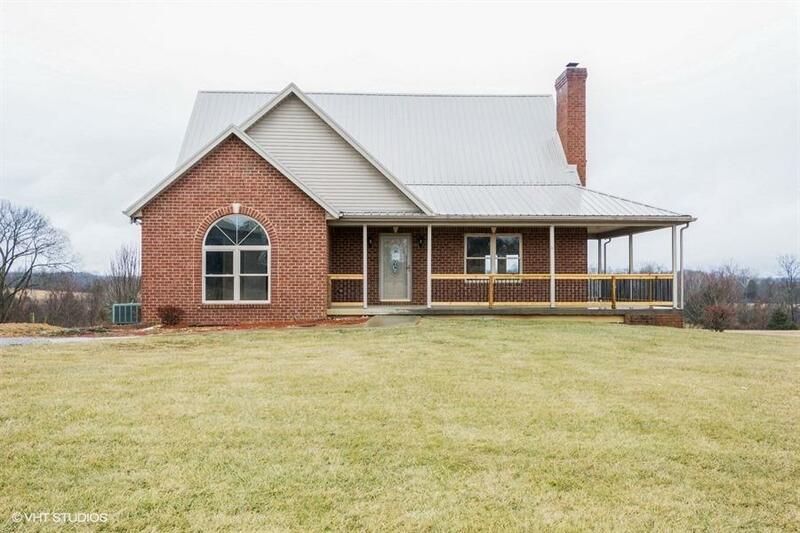 Check out this 4 bedroom, 2 full bath, 1 half bath, 1 1/2 story brick and vinyl sided home, siting on 5.35 acres! This home offers an abundance of living and storage space, with master bedroom on the first floor, a full unfinished basement, and a deck overlooking the backyard! This property has a Franklin County address but is located in Woodford County. Tax rate is 10.1744 per Woodford PVA and children will attend Woodford County Schools. Buyer or buyer's agent to verify this information. This is a Fannie Mae Homepath Property.